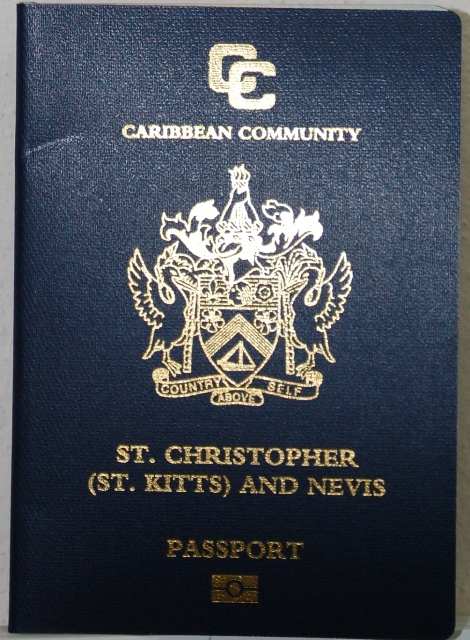 We can help you with immigration to Saint Kitts and Nevis. The investment can be made one of two ways, via a $250,000 one time donation to the “Sugar Industry Diversification Foundation” (SIDF), which was set up to benefit sugar workers displaced by the elimination of large-scale sugar cane production in 2005. Honestly, this isn’t really a great option. If you are able to gather $250,000 for a citizenship – you might as well just go for Dominica which is about half the price, or simply step up and make an investment in real estate. Iran Visa on arrival Conditions apply. Mauritania Visa on arrival At Nouakchott Airport. Zimbabwe Visa not required 3 months. Strictly tourism purposes only.